Most parents and athletes want the best for their student athlete academically and athletically. The average cost to attend college is approximately $10,000 for one year of tuition at a public in state education, about $26,000 for out of state public education, and private education is $35,000. If an athlete trained with EliteSpeedNow for 10 years throughout the course of their youth athletic journey it would cost their guardian around $20,000 or 2,000 per year for performance training all year. This is a fraction of the cost of a rising college education and could serve to help their student athlete receive financial assistance due to their athletic abilities. Although receiving an athletic scholarship is not our main goal for helping athletes and do not guarantee all of our athletes will play at the next level, we do however aim to prepare our athletics to maximize their potential! 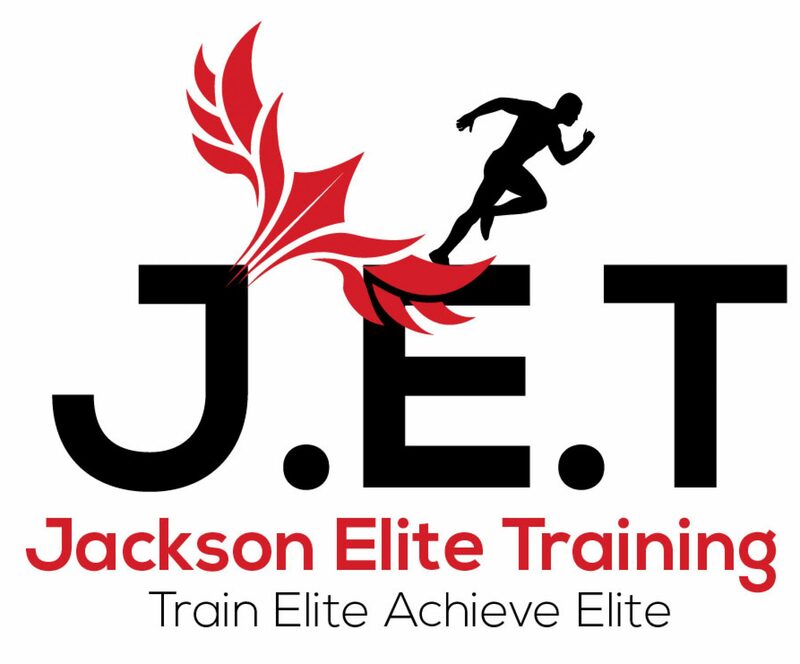 EliteSpeedNow strongly believes in the long term development approach and we hope to spread that believe with students, parents, and coaches. Performance training should be seen as an investment that can pay dividends in the future in sports and life as we develop athletes to be leaders!